Pick up hotel in sanur at 7.15 am or in kuta at 6.30 am. Departing from Sanur to Nusa Penida with the fast boat to nusa penida for 40 minutes. 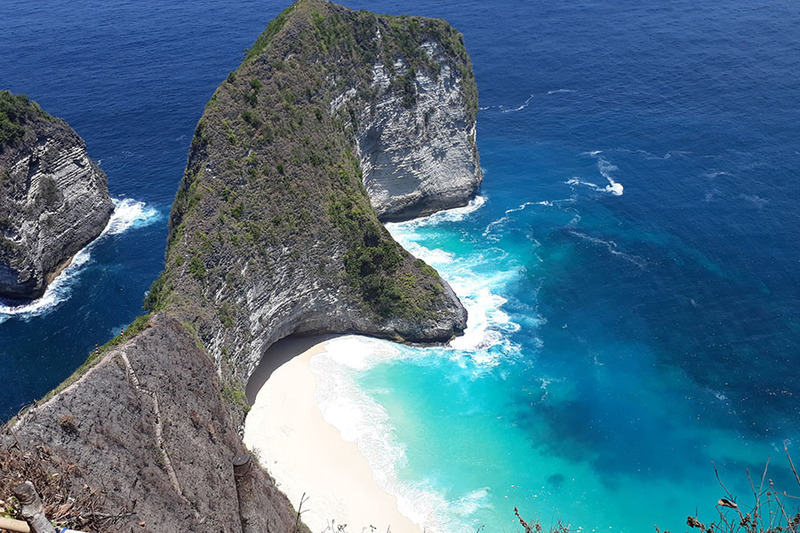 arrive in nusa penida at 9 am, then by car you will explore to east of nusa penida island. 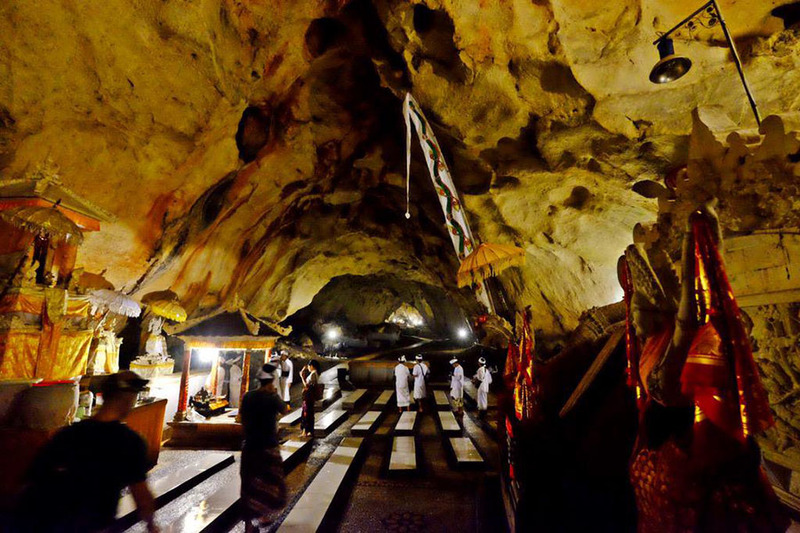 Firstly, you will visit Goa Giri Putri Temple or Giri Putri Cave Temple. The function of this temple is the place where the Balinese Hindu worshiping to the owner of life or almighty God/Siwa. This place also is being used for meditating done by the worshiper in order to get the peacefulness to their life. Next, visit Atuh Beach. Uniquely, the Atuh Beach has some small island which stands closely to other island. The exotic of its cliffs make the island so pretty. Next, visit the Hill Teletubis. 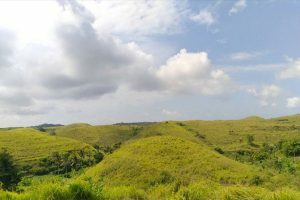 Hill Teletubis is a wide field of green grass and small hills. 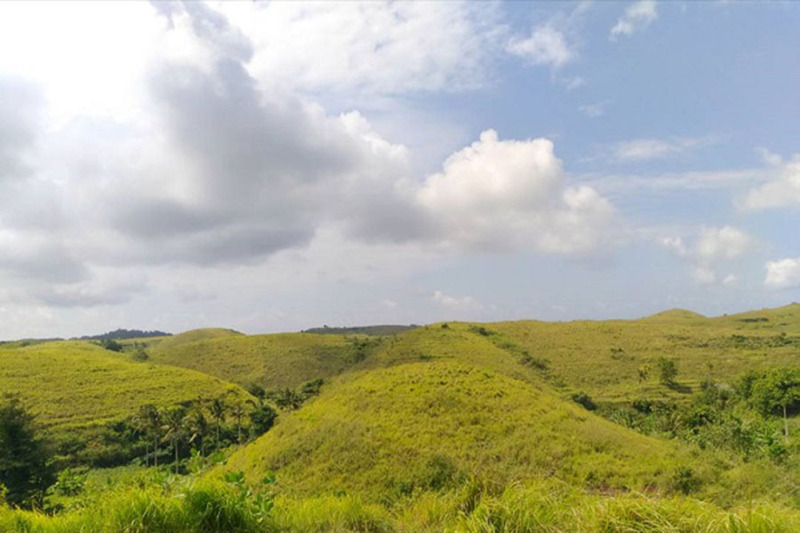 Discovering from all the best spot of hill teletubis is the way to witness the beauty of the small mountain and hills. At 4.30 back to the boat and cruising to sanur. Finish. Tour code: the trip will not private or join with other people. The private tour is also provided. Pick up and drop off hotel, such as sanur,kuta,legian and jimbaran. Return public fast boat transfer. Travel insurance, alcohol drink and tipping.